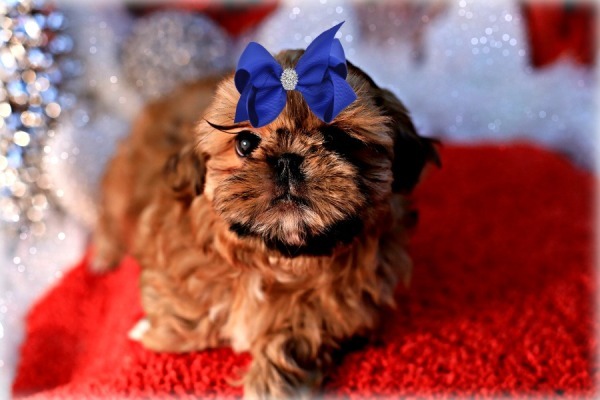 ​If you are looking for Imperial Shih Tzu, Teacup Shih Tzu, Imperial Shih Tzu for sale, you have come to the right place! 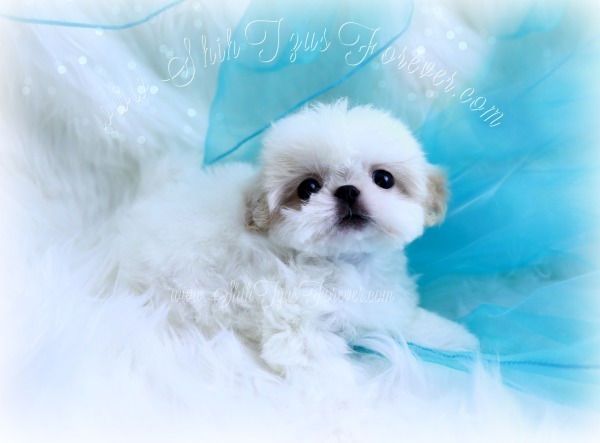 We offer Imperial Shih Tzu puppies for sale and Teacup Shih Tzu puppies for sale on a limited basis. 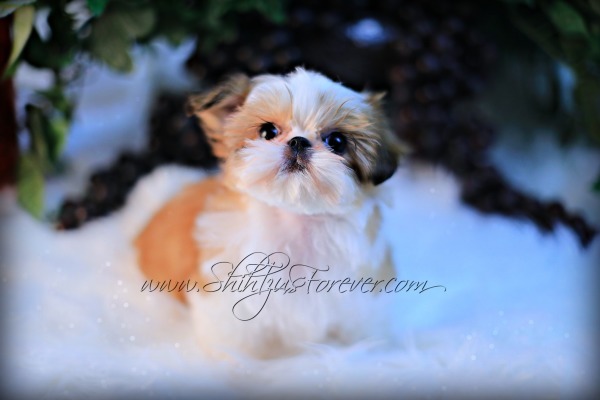 Don't miss out on the cutest Imperial Shih Tzu puppies and Teacup Shih Tzu puppies around! 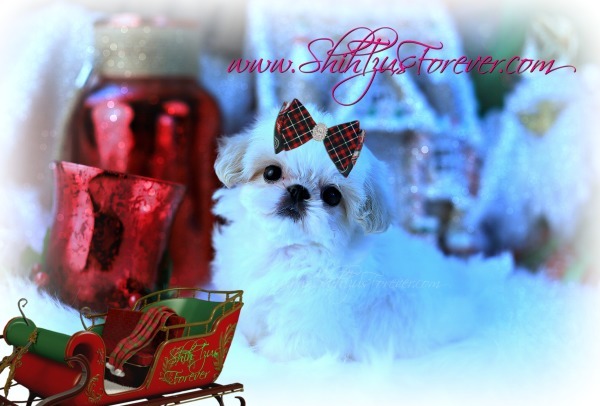 My name is Sherry and I welcome you to my wonderful Imperial Shih Tzu website. 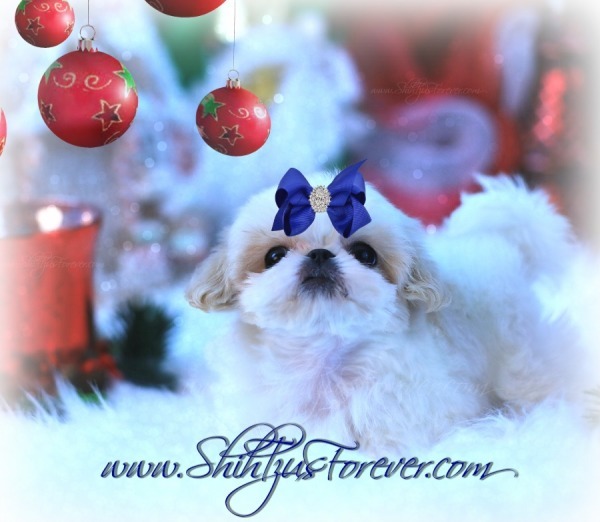 I hope you take the time to view my Imperial Shih Tzu puppies for sale and our Imperial Shih Tzu Moms and Dads . 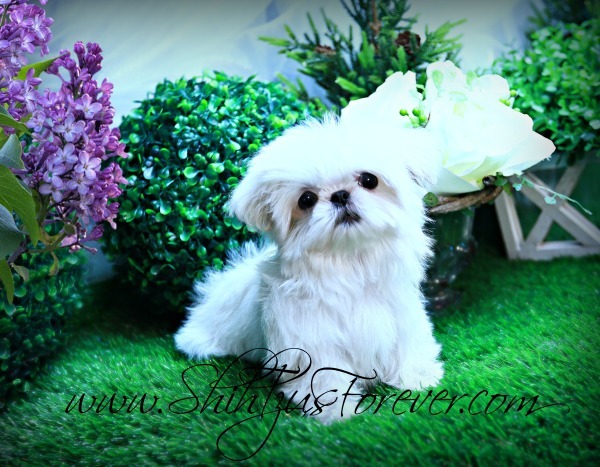 Shih Tzu puppies with AKC Champion Bloodlines. 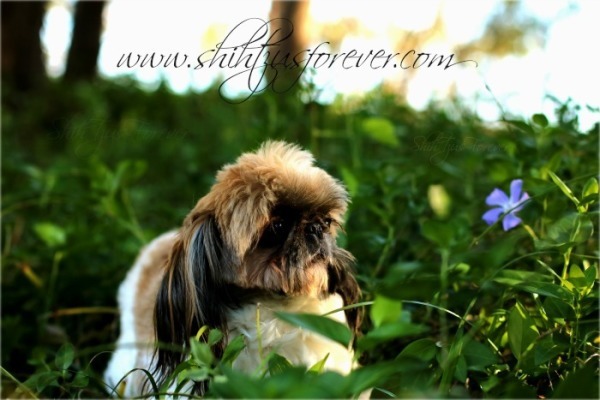 Imperial Shih Tzu information and also information for people to learn more about us as well. 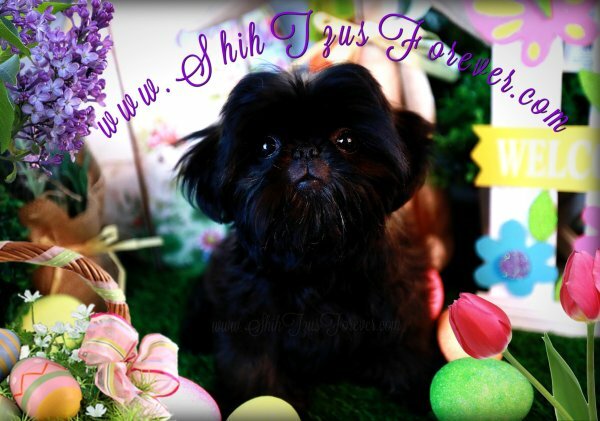 I want to thank the many return visitors we have and also my Imperial Shih Tzu puppy parents. 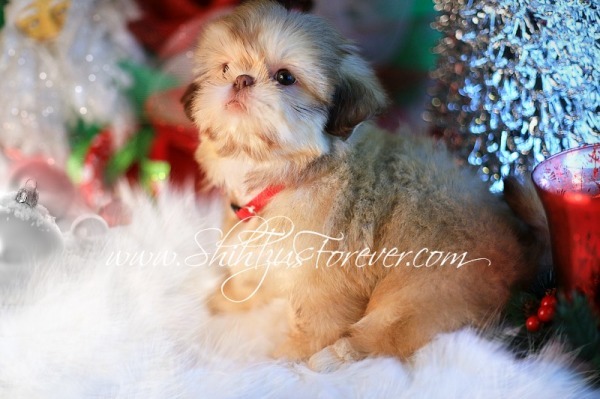 Imperial Shih Tzu puppies for sale. 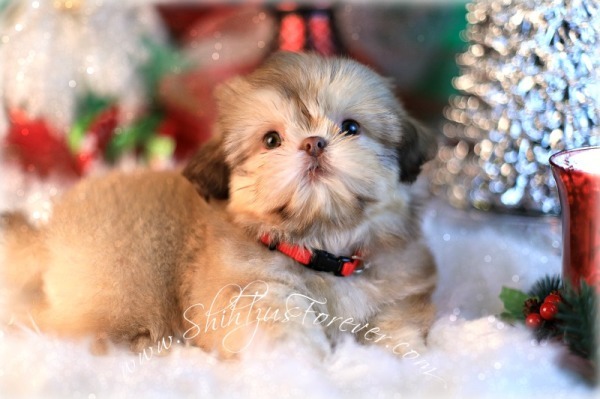 Our Imperial Shih Tzu puppies come trained, pre-spoiled, and ready to become a member of your family. 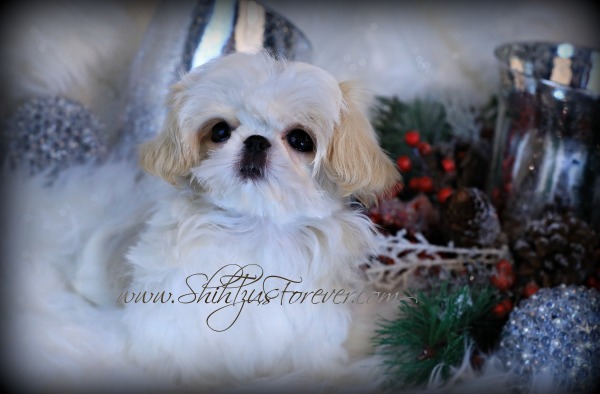 The Imperial Shih Tzu puppies that we produce are loving, loyal, and very friendly to their puppy parents. 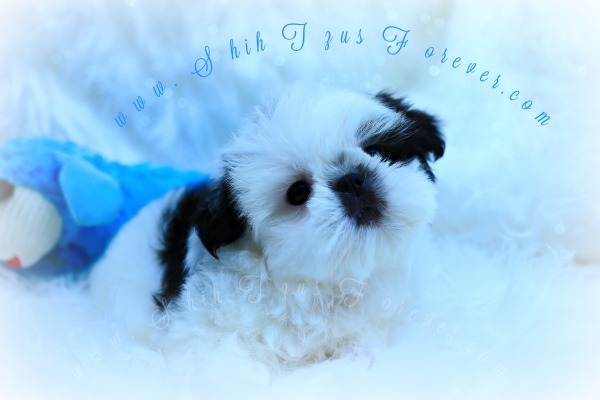 We are Imperial Shih Tzu breeders that focus on producing quality Imperial Shih Tzu puppies for loving pet homes. 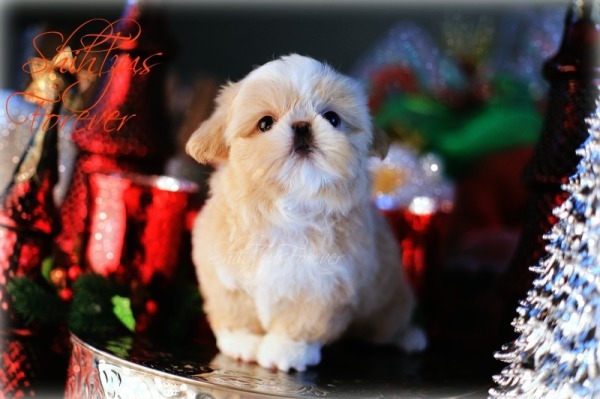 Each puppy comes with a three year written warranty. 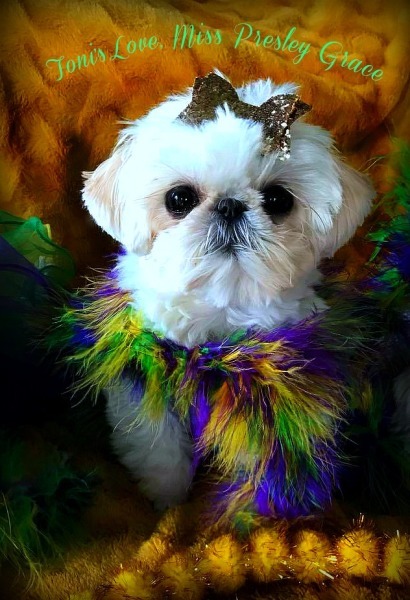 ​A Shih Tzu according to AKC The American Kennel club and dictated by the National Shih Tzu organization the weight requirements of the Shih Tzu is 9-16 pounds. " 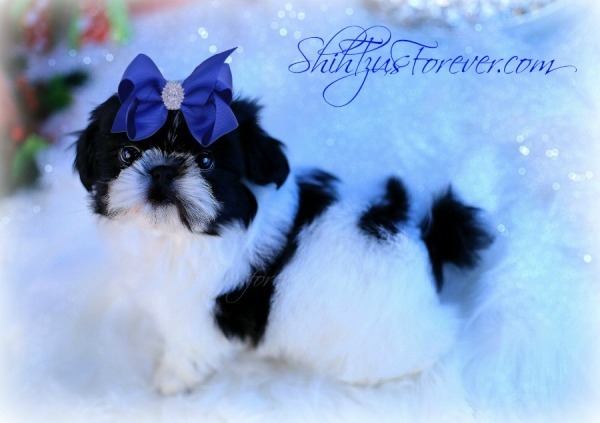 Imperial Shih Tzu " breeders prefer ours to weight up to 9 pounds full grown. 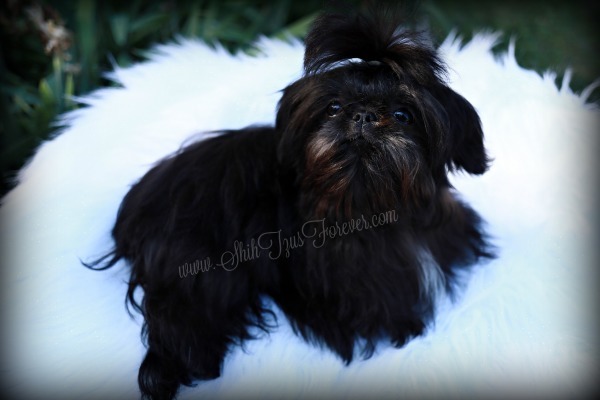 We specialize in breeding the smaller sized Shih Tzu often called the Chinese Imperial Shih Tzu. 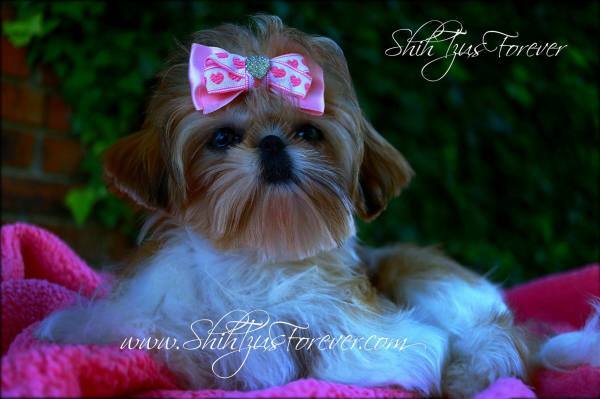 I do get many requests for breed standard Shih Tzu puppies. 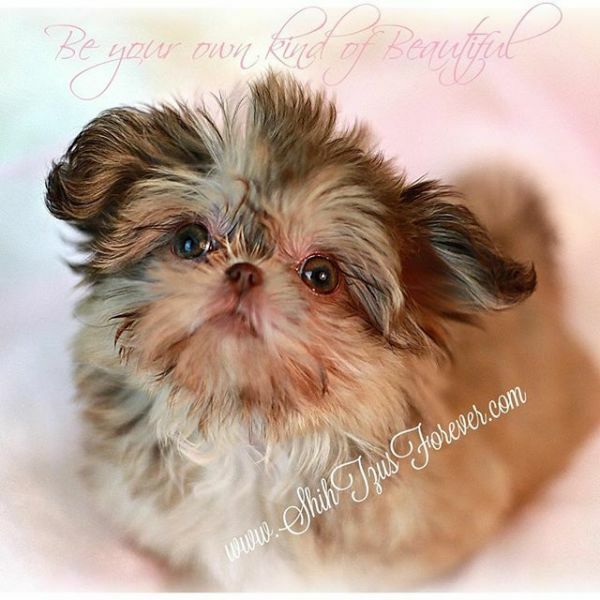 If you are looking for Shih Tzu puppies to show then you must go with the breed standard size ShihTzu 9 - 16 pounds. Louisiana, Florida, California, New York, Texas, Georgia, Mississippi. 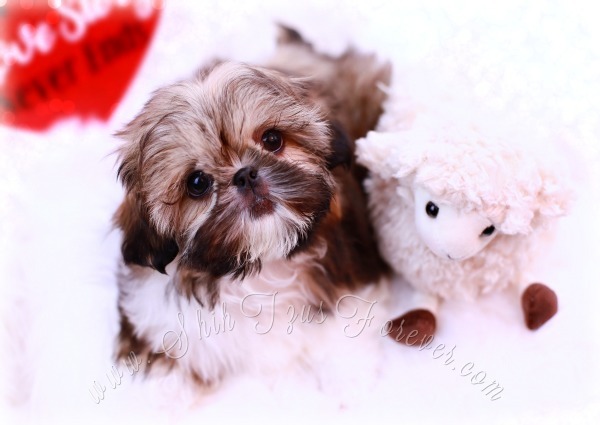 Imperial Shih Tzu puppies from our hearts to your home. 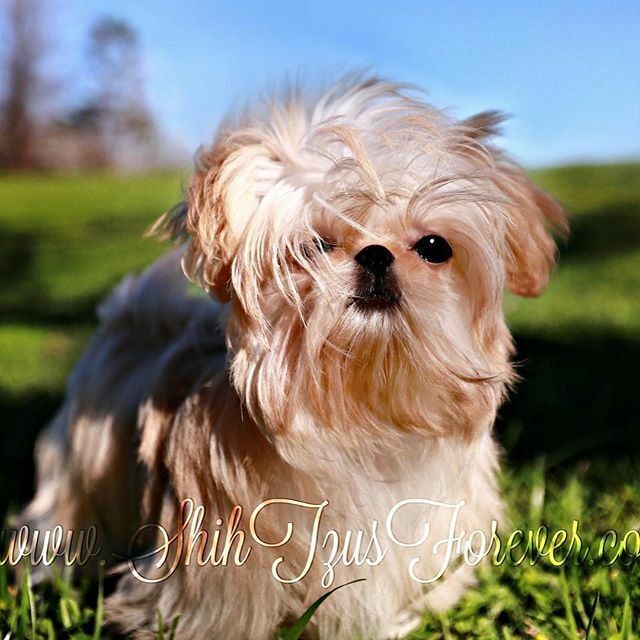 All reviews are from real puppy buyers and many are on FB with us. 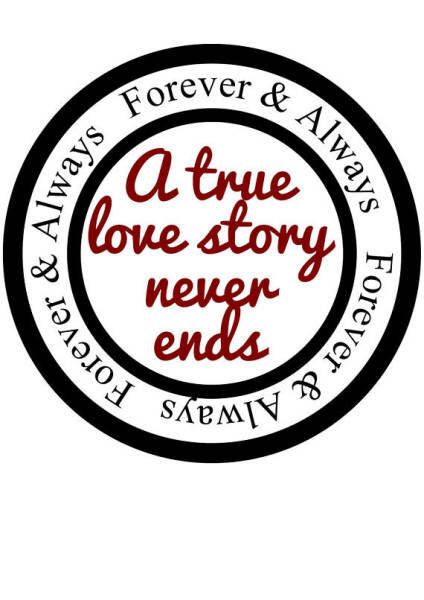 You Can't stop with just one! 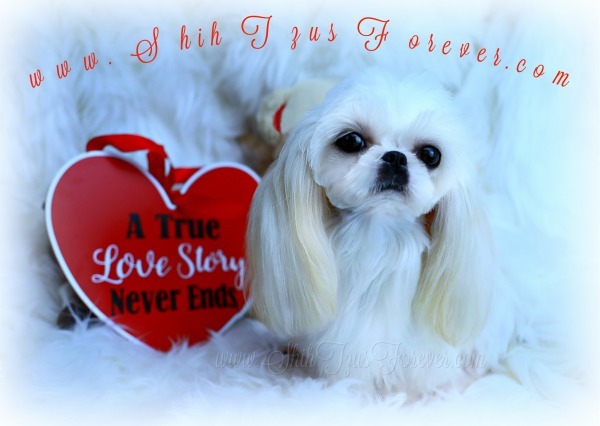 The Shih Tzu is the best toy breed to have as a companion, they are small, do not shed, and are very eager to please and be close to their owners. 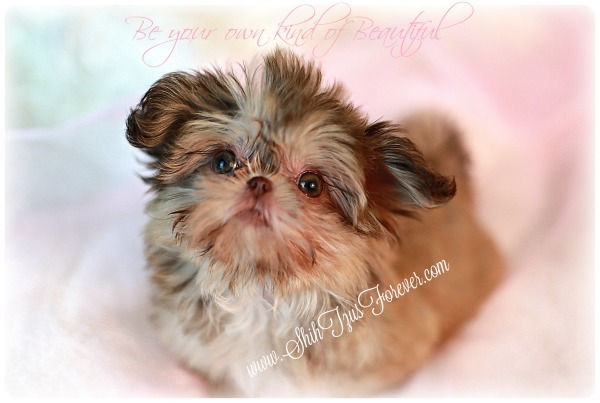 Shih Tzu puppies have a big heart and lots of attitude. 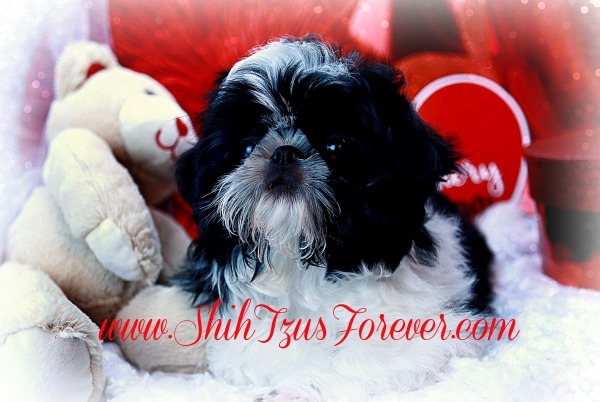 ShihTzusForever Imperial Shih Tzu puppies love to greet everyone at the door. They love family, friends, and guests when they come for a visit. 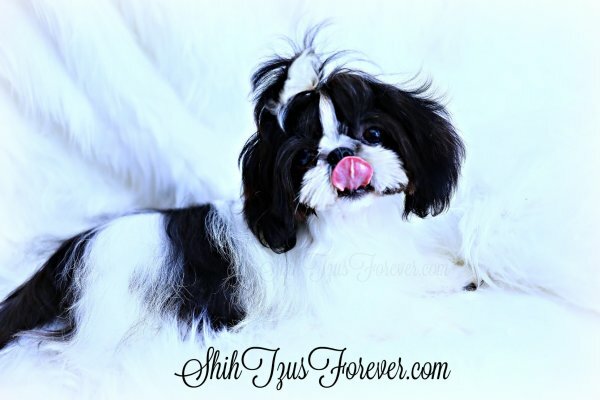 The Imperial Shih Tzu gets along with cats and other dogs as well. 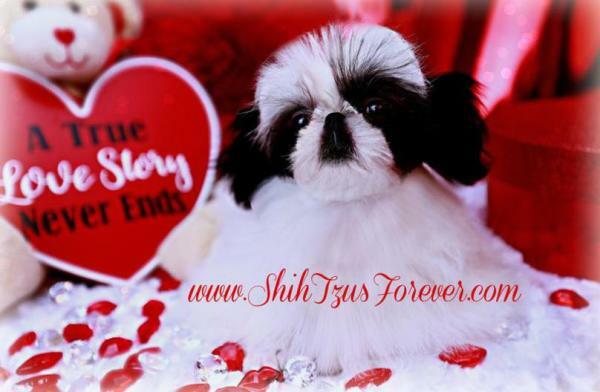 ​The place to Acquire the exquisite Imperial Shih Tzu! 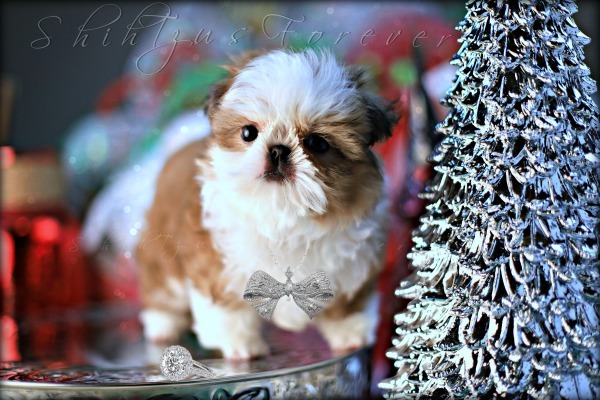 Home of Imperial Shih Tzu puppies in Alabama. 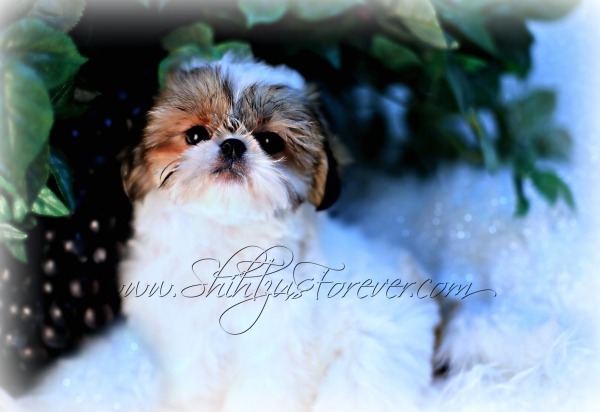 Our Imperial Shih Tzu puppies are bred for quality and make exceptional pets. 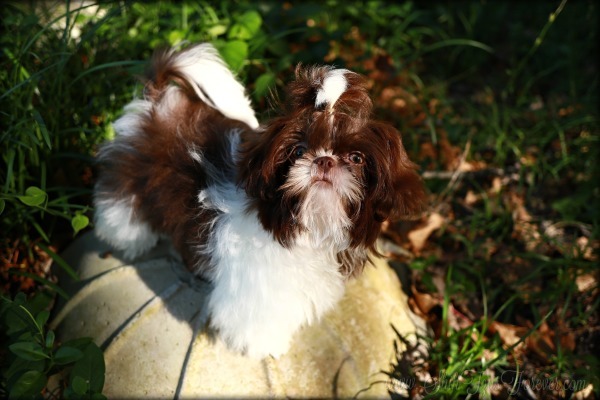 They have beautiful coat texture and must be groomed daily. We raise them in a healthy, clean, and loving environment right here in Alabama the Beautiful. 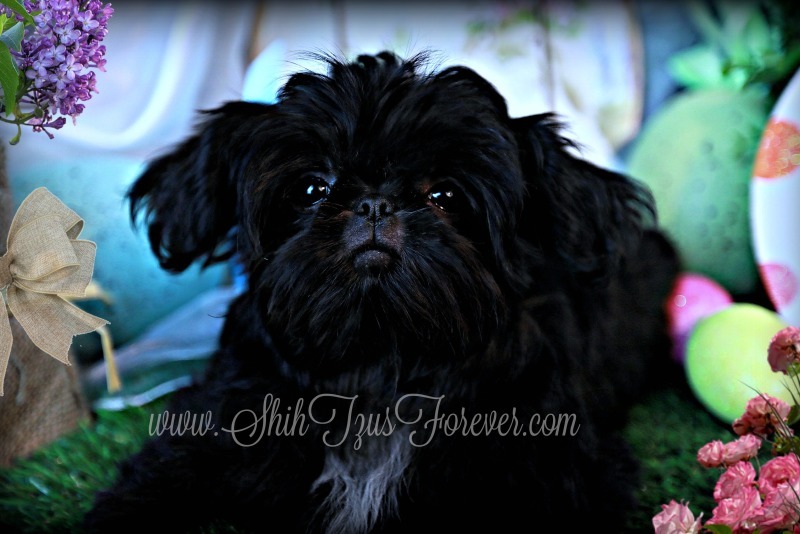 My Imperial Shih Tzu puppies are bred for health and quality. we will not ship them alone in cargo under any circumstances. We do offer a hand delivery service to out-of-state clients. 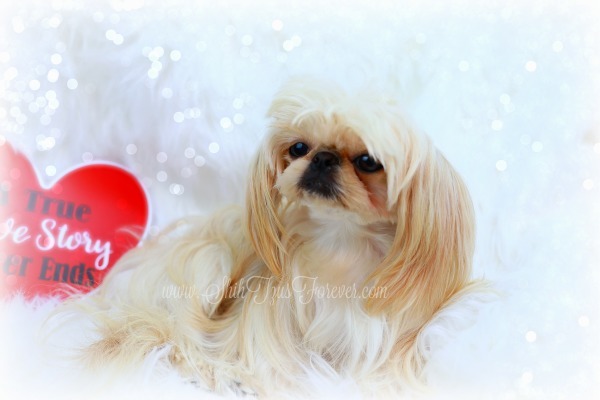 We are the experts on matching puppies and people. 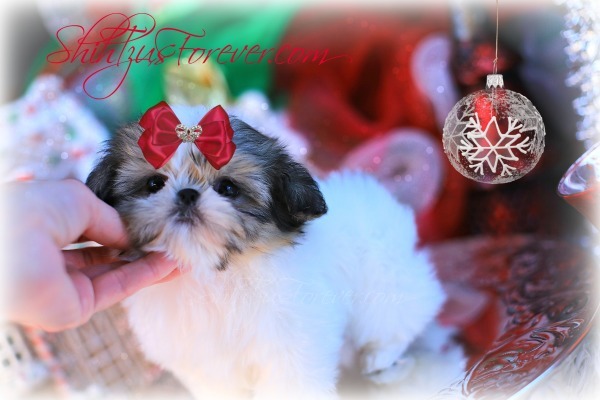 We can hand Deliver you new Imperial Shih Tzu puppy to anywhere in the USA! Gods little Gifts to us.